These are the oats I make almost every week. They are super simple, but delicious! 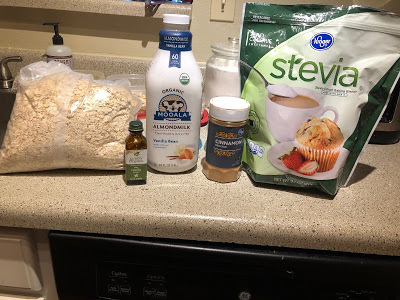 You can get super creative like I have in some of my other overnight oat posts, but it only takes 5 minutes to whip up a week’s worth of these!